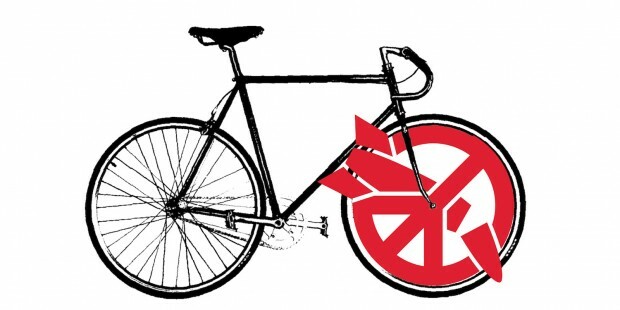 Welcome the Nobel Peace Ride to Canberra and join the call for Australia to sign the U.N. Treaty on the Prohibition of Nuclear Weapons. Local cyclists are invited to join the final 5km “bridge to bridge” cycling leg at 10 am. Everyone else is invited to join the march and rally from the Canberra Peace Bell to Parliament House at 11 am.